CHICAGO – JUL 27, 2016 – Interpublic Group (NYSE: IPG) agency Golin announced plans to move from traditional management by a single CEO in Fred Cook to a CEO team made up of Jonathan Hughes, Matt Neale and Gary Rudnick – who will share enhanced chief executive responsibilities. Cook will become the agency’s chairman and continue his role as director of the USC Center for Public Relations at the Annenberg School. As chairman, Cook will be responsible for maintaining key client relationships, inspiring Golin’s people and helping to drive agency reputation. Al Golin will continue in his role as founder and Ellen Ryan Mardiks will continue in her role as vice chairman. 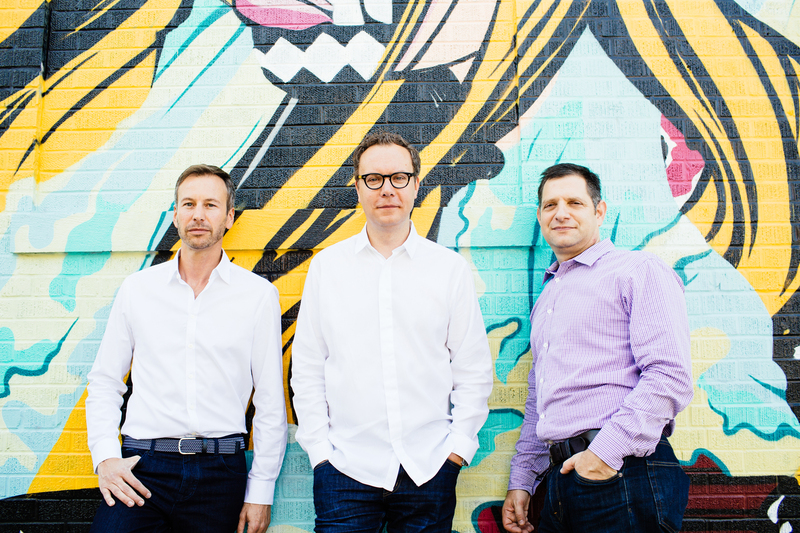 The three chief executive officers will share the leadership of the agency and together, with the agency’s executive board, drive forward Golin’s ambition to be the defining agency of the decade. Hughes, Neale and Rudnick will report to Cook and IPG’s CFO Frank Mergenthaler. The new structure will go into effect on January 1st, 2017 and the leadership team will work with employees and partners throughout the remainder of the year to ensure a seamless transition. As Golin celebrates its 60th year, the agency continues to prove its commitment to bold, brave change. The inspiration for this leadership change stems from the agency’s launch of g4 in 2010, when Golin completely restructured the traditional agency model from a hierarchy of generalists to communities of specialists. While great minds don’t think alike, with g4, they can think better together. The same inspiration drives this announcement – together we can do more, better and faster – with a focus on specialty. This new way forward is called CEO+ and will maximize the specialized skillsets, expertise, experience and passions of Hughes, Neale and Rudnick. The CEO+ model enables the coverage of much more ground than any one person could ever hope, inclusive of client relationships, new business development and employee engagement. Every client, employee, prospect and issue will benefit from the personal attention, passion and engagement of the CEO. Jon Hughes will act as CEO+International, focusing on building the agency’s global footprint and managing global practices and partnerships, along with his regional responsibilities for Asia. Matt Neale will serve as CEO+Vision, overseeing new products, thought leadership and agency reputation, in addition to his regional responsibilities for EMEA and New York. And as CEO+Operations, Gary Rudnick will lead the business aspects of the agency including finance, HR and client management, as well as maintaining his regional responsibilities for the Americas. In addition to these responsibilities, all three will continue to play a significant, active role in delivering the agency’s Go All In ethos for clients and employees. Combined, the three new CEOs have invested more than 40 years with Golin in senior management roles in Chicago, Dallas, Hong Kong, London and New York. During their tenure, the agency has doubled in size and has been named agency of the year more than a dozen times.